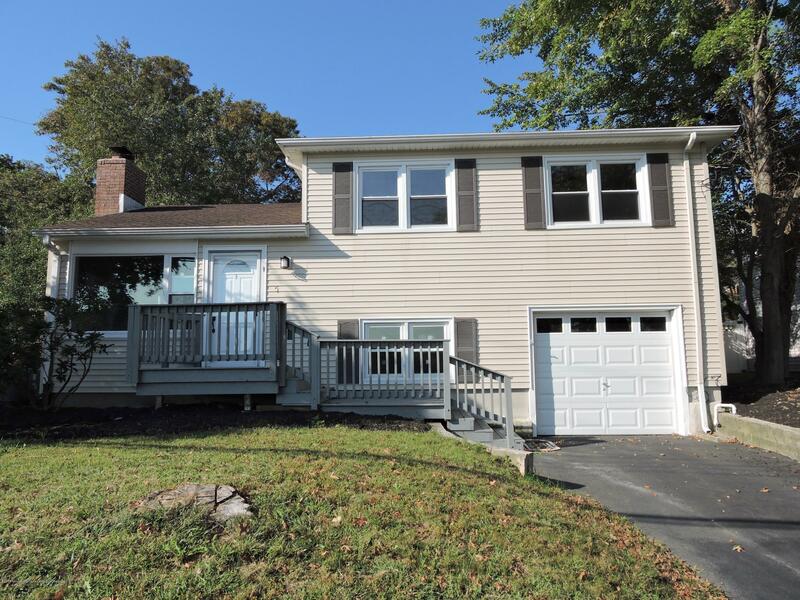 SHARK RIVER HILLS Split Level. New eat in kitchen. New full bath, new 1/2 bath. Appliances included: refrigerator, DW, Stove, Washer/Dryer. New cen AC . 3 bdrms, Family Room, bonus room. Inground pool, direct entry garage.LR w/ fireplace. Refinished Hardwood floors in LR & bdrms. Great vacation home or year round living.ELEVATION CERTIFICATE AVAILABLE.